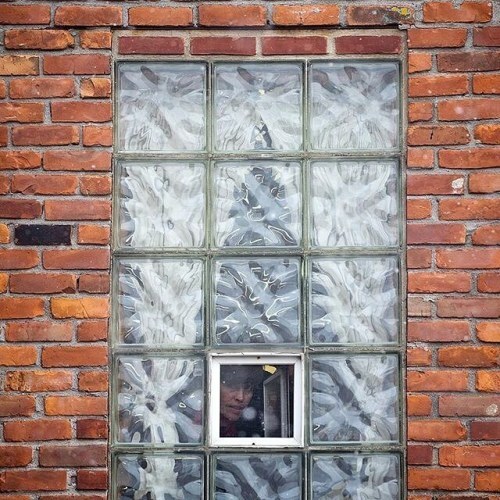 "A woman tried to catch a glimpse of President @barackobama today as he lunched at @JollyPumpkin, a brewery in Detroit. The president traveled to Detroit to claim credit for the resurgence of the American automobile industry. The victory lap took him from the North American International Auto Show to a training center jointly run by the United Auto Workers and @generalmotors. At the start of one speech today, @barackobama commented for the first time on the lead contamination in the drinking water in nearby Flint. Follow @crowleygraph, a @nytimes staff photographer, to see more photos from the visit. #regram" By nytimes on Instagram.